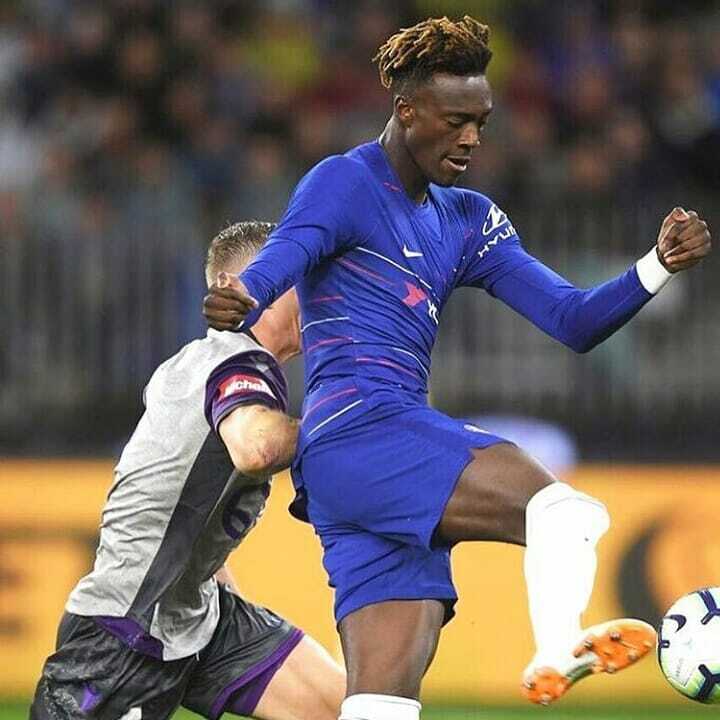 Tammy Abraham returned to Chelsea after a fairly uneventful loan spell at Swansea City, but it is unlikely that the young striker is in Maurizio Sarri’s plans for the Premier League season ahead. There is no doubt that the 20-year-old could be a future star at Stamford Bridge, but in order for that to happen he needs regular game time elsewhere. Rumours suggest that Abraham could be set for a return to the Championship this season, a league in which the player has flourished previously. In terms of striking options at Chelsea this term, Abraham is behind Alvaro Morata and World Cup winner Olivier Giroud. There is even a chance that Sarri will seek to bring in another goal-getter in the summer transfer window. The Blues will be a formidable force under the new boss, and they are currently 12/1 in the Premier League betting to win the title. Abraham would find it extremely difficult to break into this strong side. For this reason, numerous Championship outfits are looking into signing the youngster on loan. Championship promotion contenders Aston Villa have been heavily linked with signing Abraham in recent days, and if they get their man he would provide a significant boost to their hopes of returning to the top flight. Last time Abraham was in the second tier of English football he had a hugely successful campaign with Bristol City. In the 2016-17 season, the England international scored 23 times in 41 appearances for the Robins. These fine performances led to interest from Swansea, but the striker failed to bring his prolific form into the upper tier. In 31 showings for the Swans, he only mustered five goals, and failed to save the Welsh club from relegation. As it stands, Abraham could be classed as one of those players who is too good for the Championship, but not quite good enough for the Premier League. Abraham understands that he is unlikely to get playing time at Chelsea this season, but has said he would like to stay in the top flight. Unfortunately for the player, he hasn’t done enough to make elite clubs view him as an attractive option to lead the line. In terms of career progression, making the step down to the Championship could be the wiser move as it will enable Abraham to recapture his devastating eye for goal. While Villa are said to be leading the race to sign Abraham, there will certainly be interest from elsewhere in the division. If the pacey attacker can replicate what he did at Bristol City, he could easily fire a club into contention for promotion. In doing this, Abraham would be firmly back on the radar of top-flight sides, and could even earn a recall to the Chelsea squad next season. Abraham is an exciting prospect for Chelsea in the future, but first, he needs to gain more experience. Returning to the Championship would be a wise move, as it would allow him to regain some form and confidence.